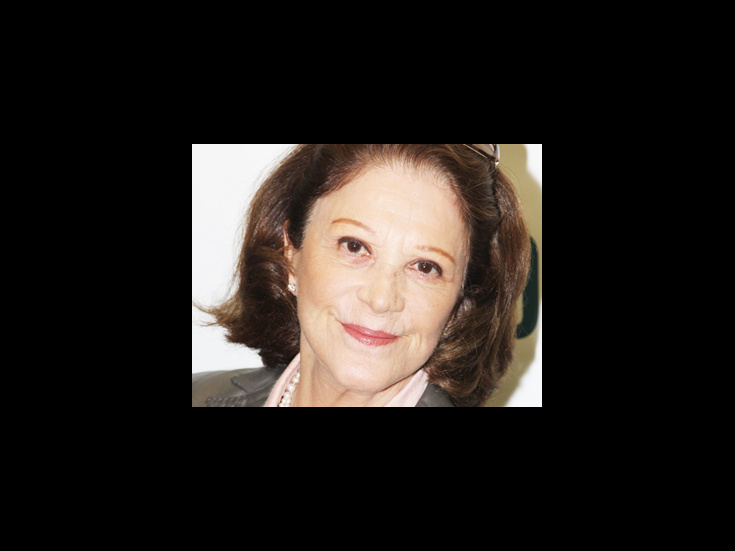 Linda Lavin won a Tony in 1987 for Broadway Bound. Her other Broadway credits include The Lyons, Collected Stories, Last of the Red Hot Lovers, Hollywood Arms and The Diary of Anne Frank. She appeared in the acclaimed off-Broadway productions of Other Desert Cities, Wet Paint and Death Defying Acts. Lavin is best known to TV audiences for the title role in Alice.